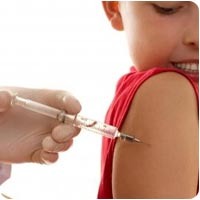 We provide all vaccination recommended by Pediatric infectious disease society of Thailand as listed. Our vaccines comes from the reputable vaccine manufacturers such as Sanofi Pasteur, Norvartis , MSD, Pfizer, GSK with very reasonable price. Click HERE to access Vaccination Table.